Which one is your choice for the best Football Club of Asia? Clubs sort in alphabetical order. 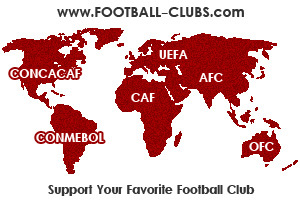 Football-clubs.com is a website for professional football clubs fans to discuss and support their favorite team. 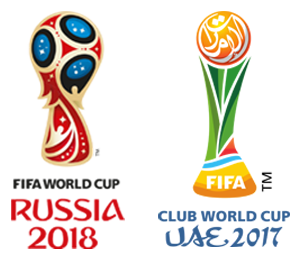 Clubs, including teams that play in the top-level league of their country. You can easily submit a comment about your favorite clubs, but it is forbidden to insult the rival team. You can also vote for your team to improve it’s level in website ranking.